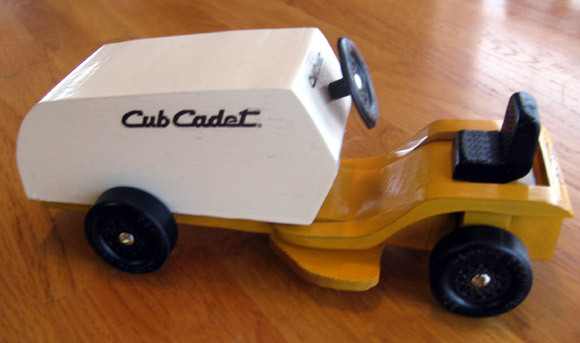 Pinewood Derby cars are like snowflakes – no two are alike. 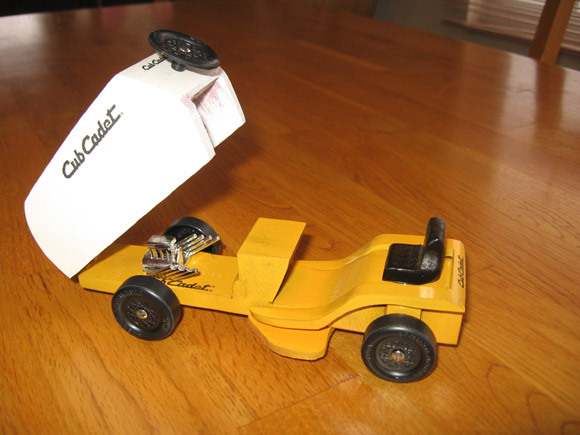 Below are some unique cars that will certainly catch your eye. 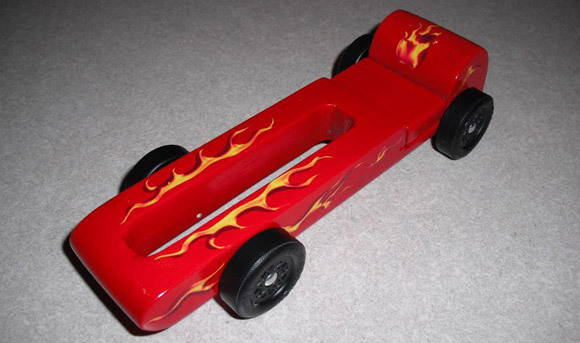 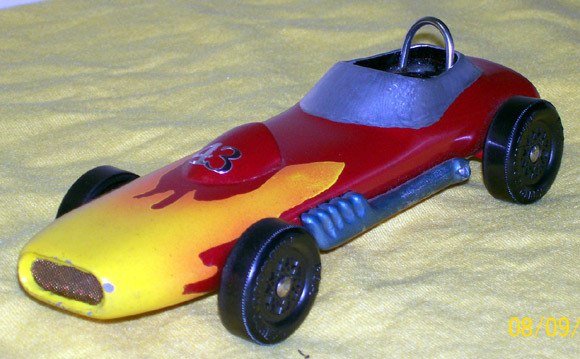 Let us help you build a pinewood derby car that reaches Maximum Velocity.